Home › Validation › Do you need a SSL-certificate with Extended Validation? 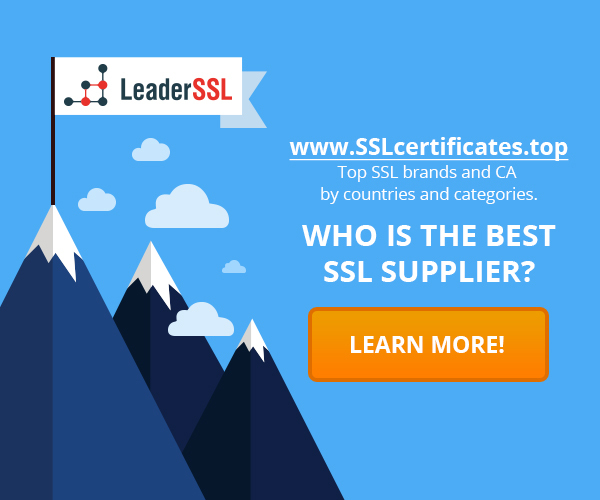 If your company – a major Internet project, you need an SSL certificate with Extended Validation. This certificate is the prestigious company attribute in the Internet – it allows you to set “seal of confidence” on website, confirming ownership of the site and the company. By visiting the site on which installed the Extended Validation certificate, the color of the address bar turns green, and in the line displays the name of your company. Such sites inspire confidence and sets up potential clients and partners for serious cooperation. Extended Validation SSL-certificates issued only to legal entities, and the process of issuing is more time-consuming. In addition to standard data, activation required notarized translations of documents, confirming the authenticity of the company (on English language), as well as confirmation of this data by the third party. Often during the extended test uses a “control call”, so you need to make sure that the person to whom the call will be aware of the request for issuance of a certificate. Activating the EV certificate usually takes 10 working days. How to activate SSL certificate with Extended Validation? When activated the certificate with Extended Validation, you should give a fixed list of documents. Before ordering a certificate you should take care of the “visibility” of your company contact information and that the information in the WHOIS, contact details and your company registration documents was matched, in order to the activation process is not delayed. Such preparation can significantly reduce the time of issue of the certificate and get rid of many problems in dealing with the certification authority. All documents must be submitted in English; in the case of the translation of documents into English translation must be notarized. At the same time the necessary documents may vary depending on the vendor.